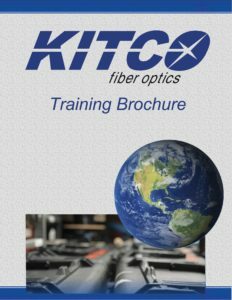 Mark Myland joined KITCO Fiber Optics in March 2018 as a Fiber Optic Instructor. 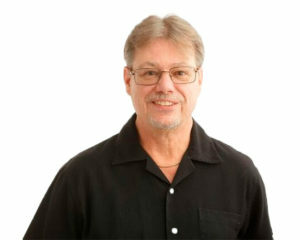 Mark has a twenty-year professional career as an Electronics Technician in the U.S. Navy. For his last tour Mark was a Department Head at CSCS DET West where he managed 25 courses, 65 instructors with an annual student throughput of 10,149 Sailors. 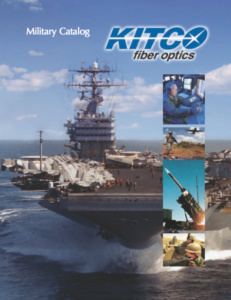 Mark also taught the Navy’s Fiber Optic course and Perspective Electronics Material Officer (PEMO) course and a Qualified Master Training Specialist. His education besides Navy training includes an M.B.A. Financial Management, National University, San Diego, CA; Bachelor’s in Accounting, National University, San Diego, CA.